type of security issue. . Call Karen, your local female locksmith in Twickenham, Whitton, Isleworth, Brentford & Surrounding Areas. Certain types of locks can repaired rather than replaced. Alignment issues can be the biggest cause of a non locking door. 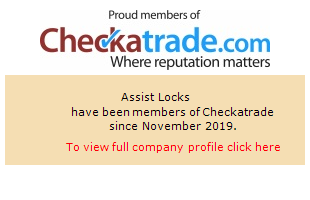 Assist Locks is a licenced retailer of the Brisant lock and the high security Ultion lock. We can can supply any type of Brisant key or Ultion dimple key. Most types of Upvc door locks replaced or repaired. A visit was scheduled quickly, the job diagnosed quickly and fixed shortly after. Our door is now working better than ever. Clean, polite, over a very difficult lock. Lowered cost due to extra time needed, excellent service. Copyrights © 2017 All Rights Reserved by FemaleLockSmith.